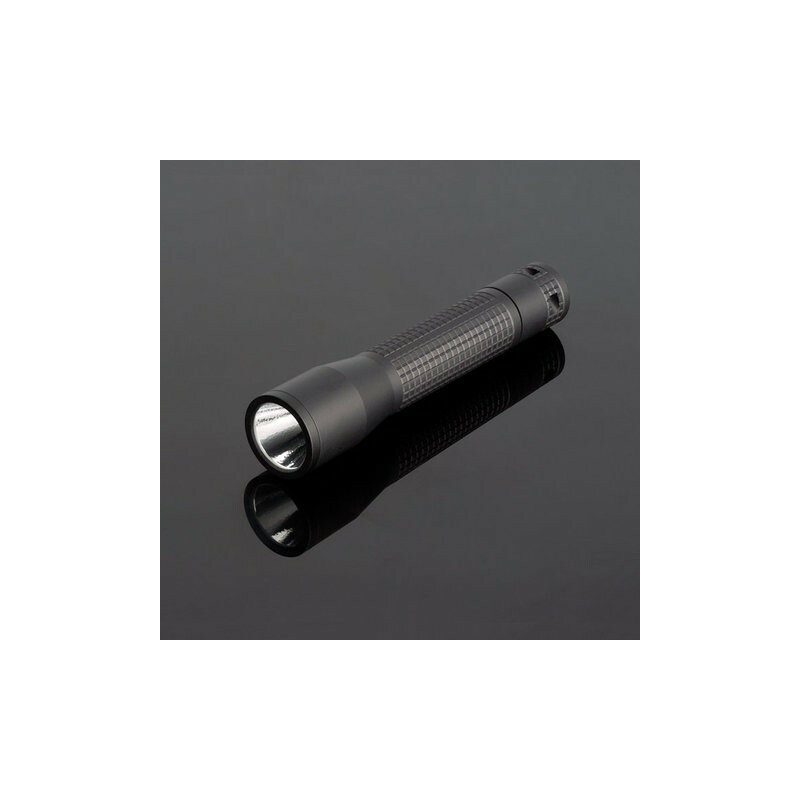 The INOVA T2™ TACTICAL LIGHT offers all the features and functionality of the T1 in a larger, 2-battery version that delivers up to 5 hours of constant, non-dimming light output per battery set. It is the next step in efficient firepower, throwing light effectively up to 200'. At just under 6", the T2 offers professionals another strategic option that delivers maximum performance for its size. These models feature a patent-pending 3-way tactical switch. The end-position design enhances control of these flashlights, especially for overhand operation. T-Series flashlights project more light, farther than any other in their size class. They provide long burn times with constant, non-dimming brightness over battery life. T-Series flashlights are built to high engineering, material and manufacturing standards. Their compact bodies and tactical switch designs provide operational excellence. These quality tools outperform competing flashlights in virtually every way. The T-Series Puts Strategic Advantage Into the Hands of Professionals For Whom Every Thought, Action and Piece of Equipment Can Be Critical to the Mission. Police and military personnel around the world rely on INOVA flashlights to get the job done. Our new T-Series flashlights give them more light with less bulk. Their smaller, highly efficient lens and battery systems allow compact body sizes that handle, transport and store with ease. The patented TIROS (Total Internal Reflection Optical System) lens collects and fires more lumens per watt than any lens its size. Up to +90% of the light generated by the LED is delivered. It is the achievement of a joint two year R&D effort between INOVA and Optical Research Associates, the firm called upon by NASA and the US military to develop the worlds most advanced optical systems. 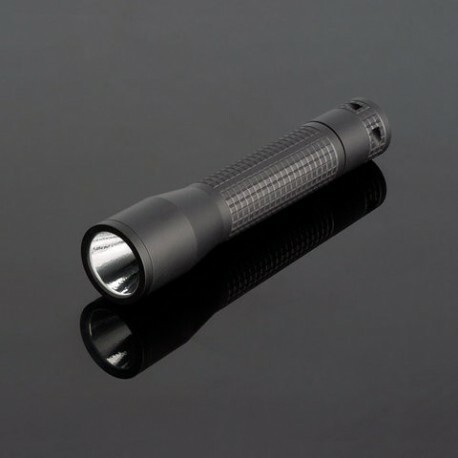 T-Series flashlights project a well-defined hot spot and balanced peripheral field over long distances. Users get excellent visibility of the target object plus illumination of the immediate surroundings. A digital imaging photometer analyzes TIROS beam concentration, intensity and uniformity in 2D and 3D views. The photometer provides an objective picture of the beam and provides insight into field performance.